Blissful Woman Holding Shopping Bags And Having Fun Buying In.. Stock Photo, Picture And Royalty Free Image. Image 47257774. Stock Photo - Blissful woman holding shopping bags and having fun buying in autumn rain. Successful female shopper outside in fall season. Blissful woman holding shopping bags and having fun buying in autumn rain. 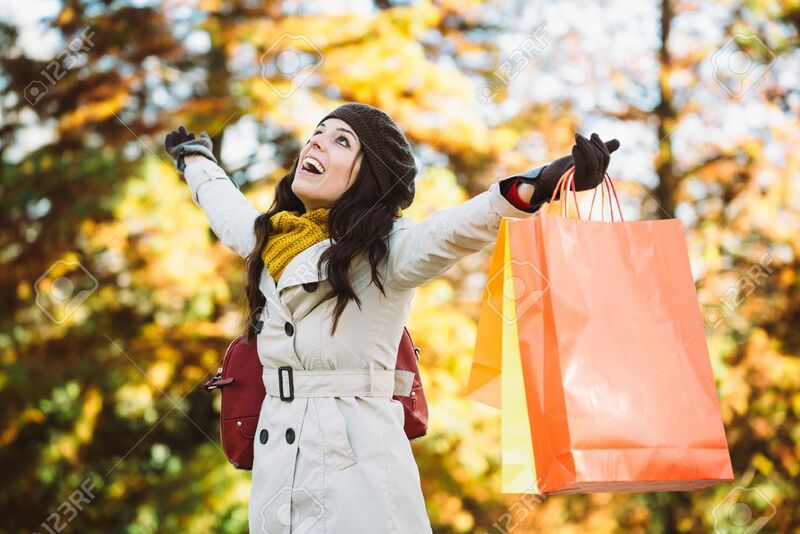 Successful female shopper outside in fall season.